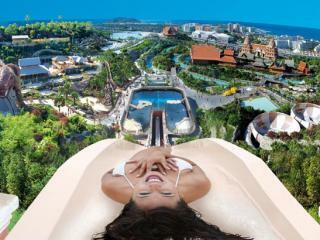 Did you know, that Siam Park has been voted the best water park in the world? That’s right, this incredible water park has been voted the best by TripAdvisor users for the past 5 years now and once you visit for yourself, you’ll realise why. 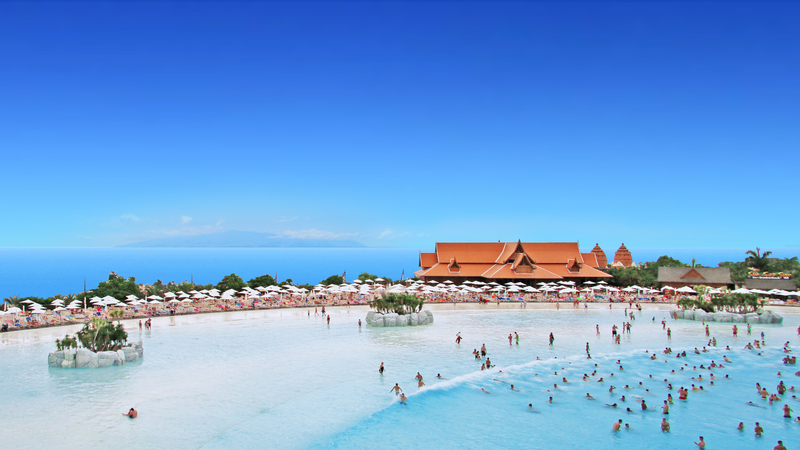 Whether you’re visiting with the family, as a couple or with friends, Siam Park has something for everyone, and you’re guaranteed an unforgettable day. 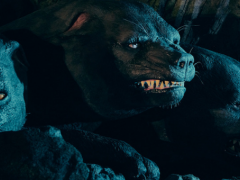 The park has lots of family-friendly attractions like Naga Racer which lets you compete against each other in a fun race, but it also has lots of thrilling water slides that will put your bravery to the test. If you’re up for the challenge, take the plunge on the park’s star attraction- the Tower of Power. This epic water slide is 28-metres-tall and will send you racing through a huge aquarium full of sharks and rays at staggering speeds of 80km/h! 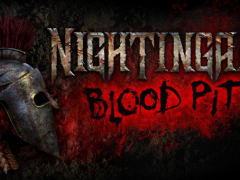 Think you’ve got what it takes to brave the Tower of Power? Siam Park also has a lazy river, a white sandy beach and even a Mojito bicycle. 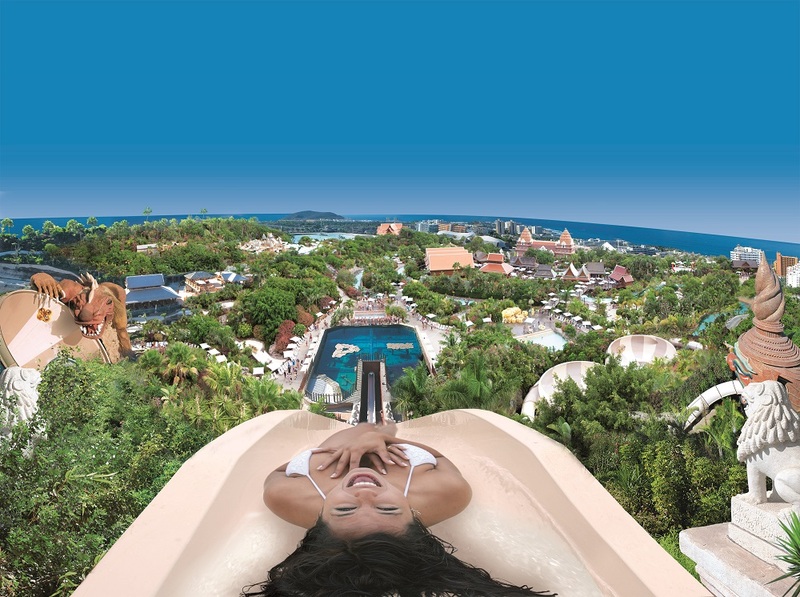 When you book your Siam Park tickets with Attraction Tickets Direct, you’ll also get a FREE burger, so you won’t have to worry about paying for lunch! 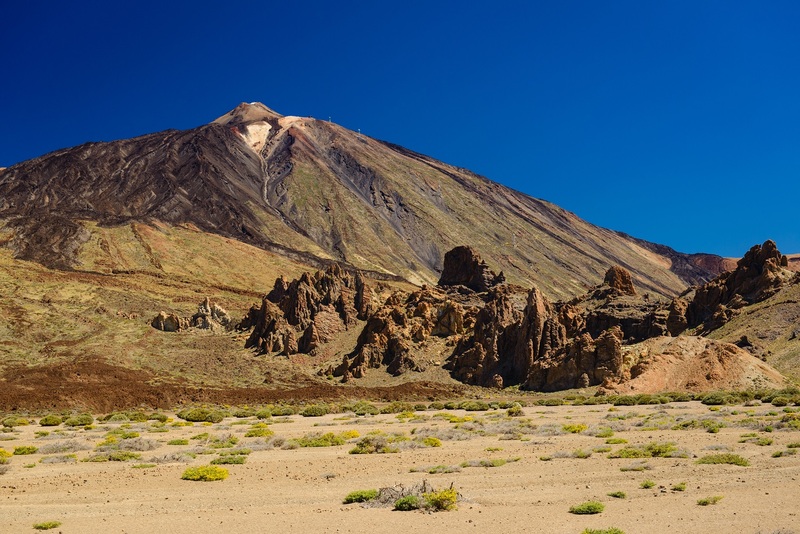 Mount Teide is one of Tenerife’s most iconic attractions and a visit wouldn’t be complete until you’ve seen it for yourself, and we don’t just mean in the distance. Mount Teide is something that needs to be seen up close and the good news is, there are loads of different ways to do just that. But what is Mount Teide? Well, if you’re not familiar with it, Mount Teide is a spectacular volcano that stands at an impressive 3,718-metres-tall. Its summit is the highest point in Spain, and you can go right to the top on an incredible Mount Teide cable car journey. 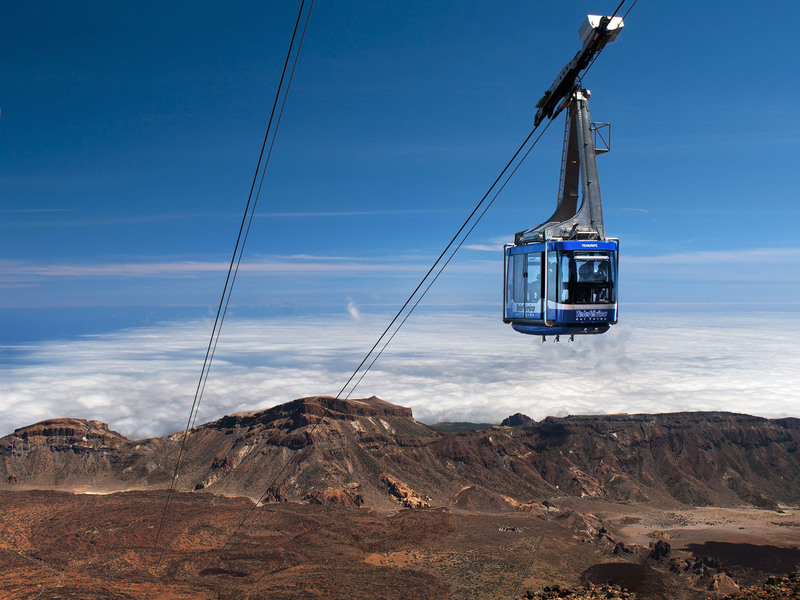 With your Mount Teide cable car ticket, you can skip the line too, saving you valuable time. You’ll be able to take in the fantastic views on the way up, before getting out at the top and admiring your surroundings from the viewing platforms. You can also choose to see Mount Teide on a guided hiking tour, from the Teide Observatory or at sunset with a glass of champagne in hand! Make sure a visit to Mount Teide is on your Tenerife ‘must-do’ list. 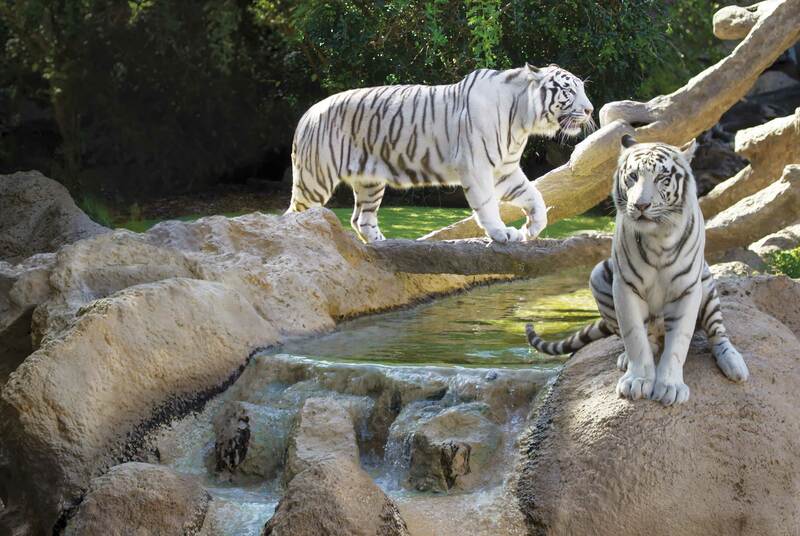 This is another award-winning attraction in Tenerife, with Loro Parque taking the title of best zoo in the world! Loro Parque means ‘Parrot Park’ in Spanish and this is how it originally began. 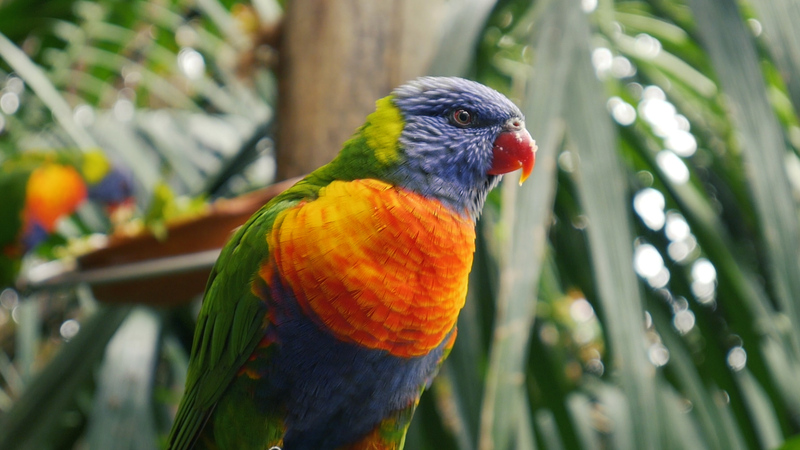 When the park first opened it was home to 150 parrots, but now there’s much more to see, with more than 4,000 exotic parrots and 30,000 beautiful animals that call this place home. During your visit, you can expect to see lions, white tigers, gorillas, meerkats, alligators, flamingos, penguins and many more. You’ll also be able to visit a host of exhibitions like the 1,200,000- litre aquarium, the world’s largest penguinarium and the Katandra Treetops free flight aviary. Loro Parque also has several shows that you can enjoy. The Loro Show gives you the chance to see some of the park’s amazing parrots up close. These amazing birds have some pretty impressive maths skills to show you and there’s nothing quite like watching these beautiful animals soar overhead. When you book your Loro Parque tickets with us, you’ll get a free burger when you visit, so you won’t go hungry. There’s also a fantastic steak restaurant called Brunelli’s if you want to have some dinner before you leave. 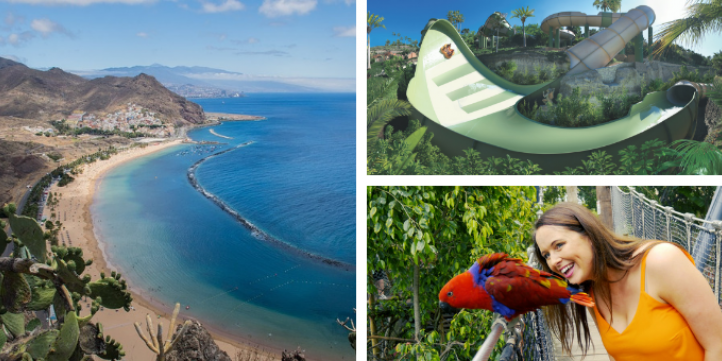 If you’re looking for something special to do on your Tenerife holiday, then look no further. 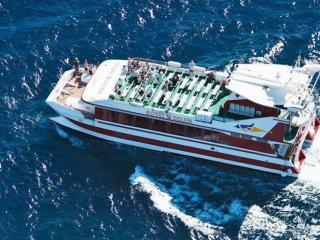 The Royal Delfin Cruise makes for an amazing day out that you’ll never forget. This cruise takes you out to sea on a spacious catamaran in search of wildlife. 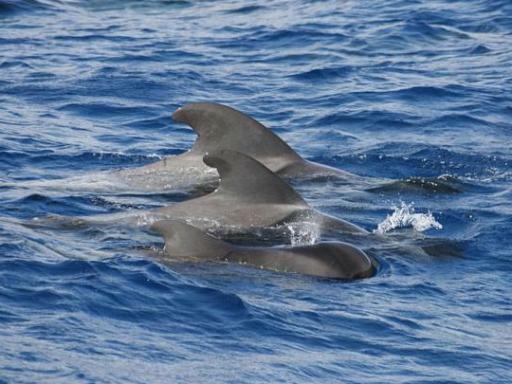 You’ll have the opportunity to see beautiful Bottlenose dolphins and Pilot whales in their natural habitat and if you’re lucky, they might just leap out of the water before your eyes. You’ll also be able to get a close-up look at the sea life by heading to the lower deck where there is a large underwater viewing area where you can see everything under the surface. 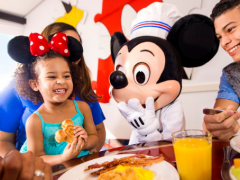 This unbelievable experience is definitely something you’ll treasure forever. You’ll pass stunning scenery along the way, including the famous Los Gigantes cliffs and the Teno Mountains, so make sure you’ve got your camera at the ready. Your catamaran tour also includes complimentary drinks (beer, wine & soft drinks) and a delicious buffet lunch. Tenerife is famous for having some of the best beaches in Spain, so you really should spend at least one day of your holiday at the beach. Pack a beach towel, some sun cream and a good book and get ready to laze the day away on one of Tenerife’s sandy beaches. Los Cristianos Resort is the place to go if you want that picture-perfect setting. You’ll find soft, golden sand and turquoise waters alongside a promenade with shops, restaurants and cafes for when you want to stretch your legs. This is a great place to come if you’re visiting with children, as the water here is calm and there are shallow areas that the children can enjoy. 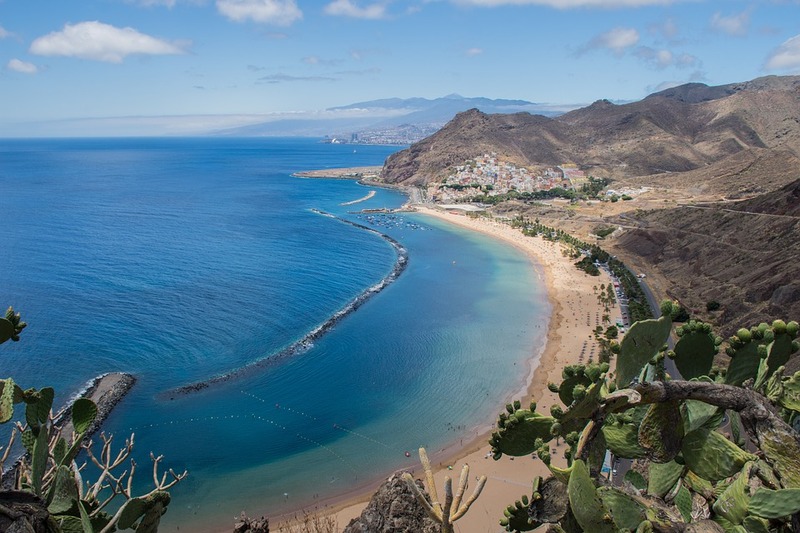 We’d recommend Playa de Los Cristianos and Las Vistas beach if you’re in the area. Playa de Las Teresitas is another great beach for relaxing, with lots of sun loungers and umbrellas available. This is the kind of place that deserves to be on the front of a postcard! Playa del Duque in Costa Adeje is another gorgeous beach that is well worth a visit. It’s just a short distance from Siam Park, so if you’re staying in the area this could be the perfect place to come and relax after an action-packed day at this amazing water park. The beaches at Playa de las Americas have a much livelier atmosphere with fun water sports and bustling restaurants and bars nearby. Playa de Troya is the most popular beach here with lots of sun loungers for those of you wanting to unwind. Ready to start planning your Tenerife holiday? 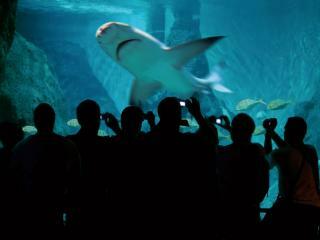 Click here, to view our full range of Tenerife attraction tickets. comment Minimum hassle on arrival with our instant gate ready ticket. 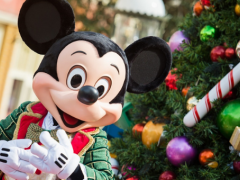 Enjoy fast track entry to the park as you bypass the long ticket and voucher lines! 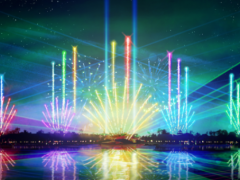 comment Ticket is exclusive to the UK and cannot be purchased in resort - instant gate-ready, and includes an extra day free at your choice of Siam Park or Loro Parque!